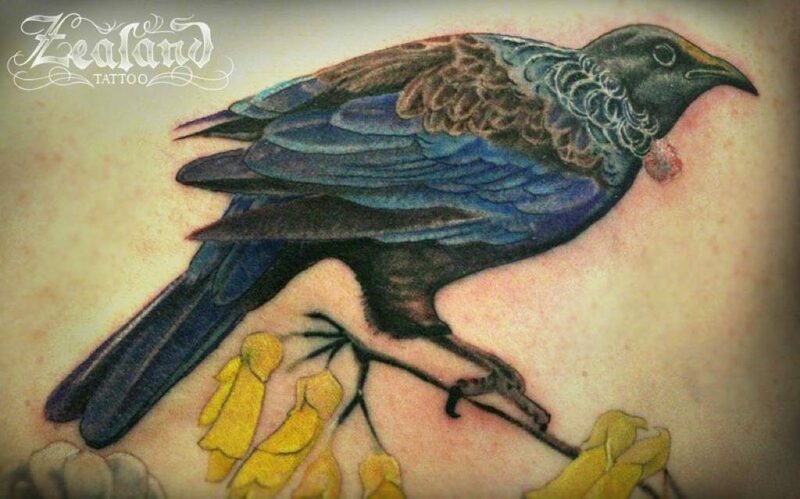 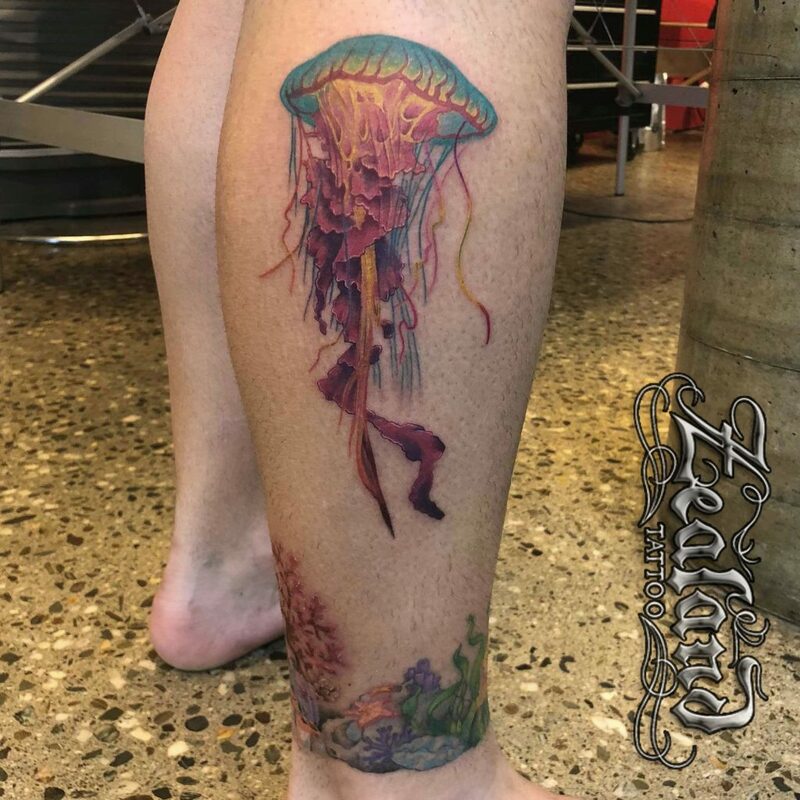 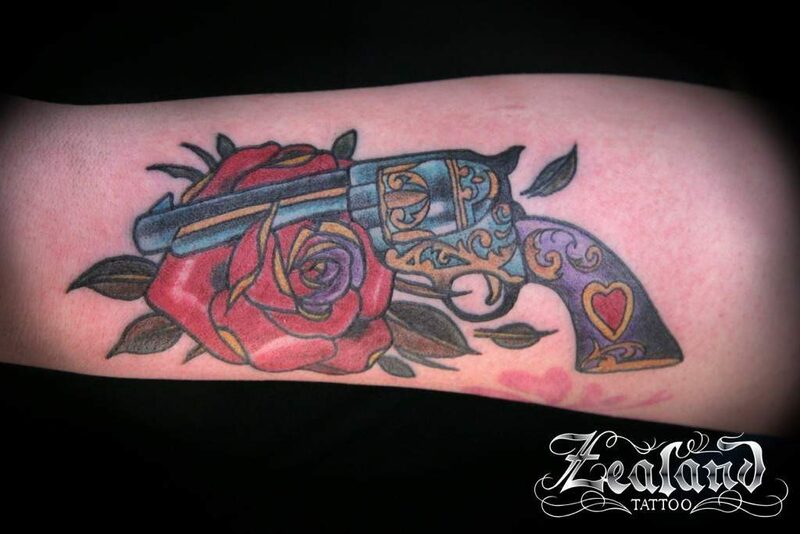 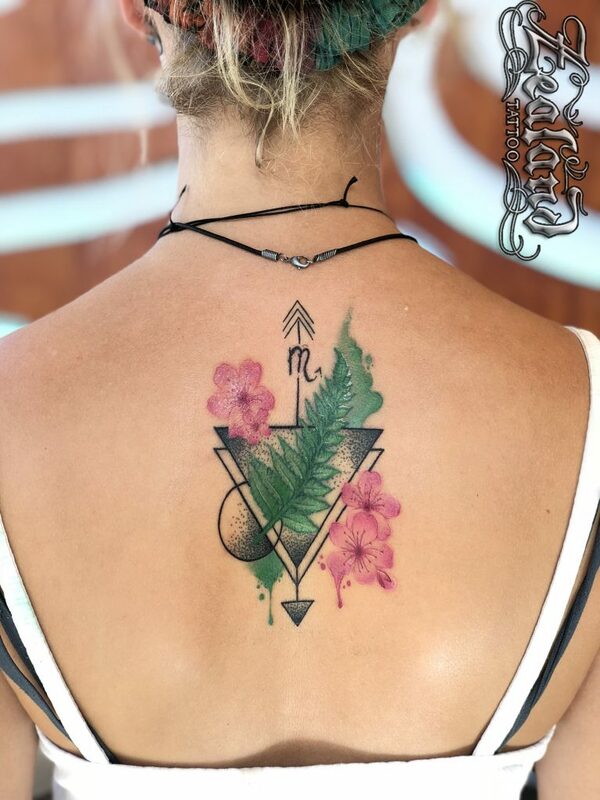 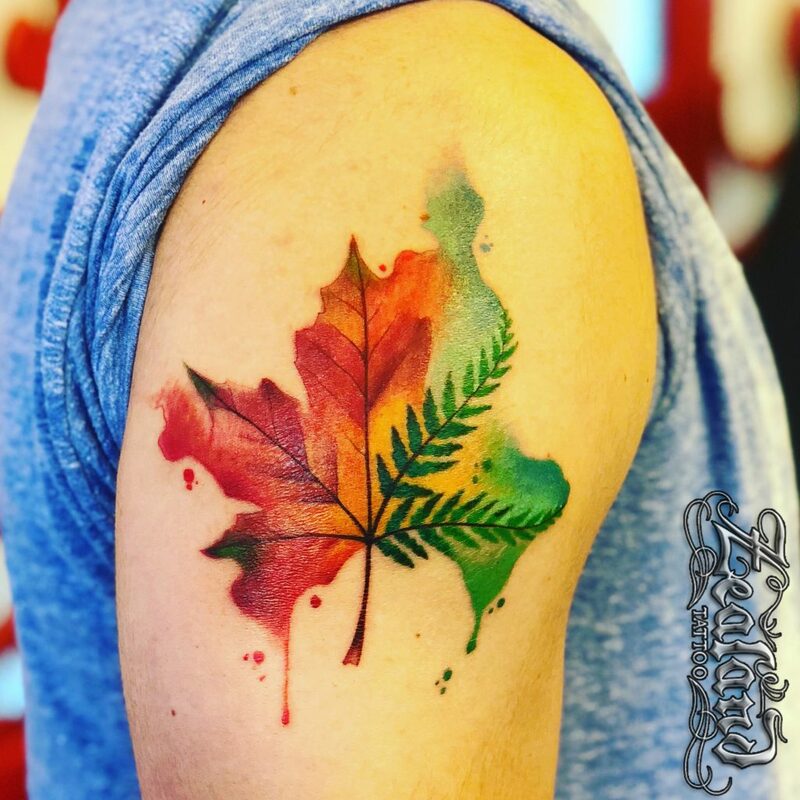 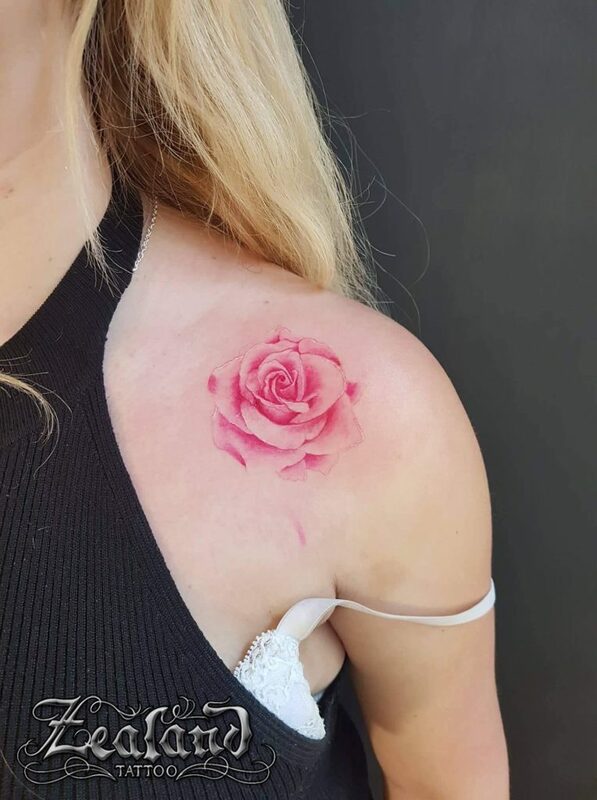 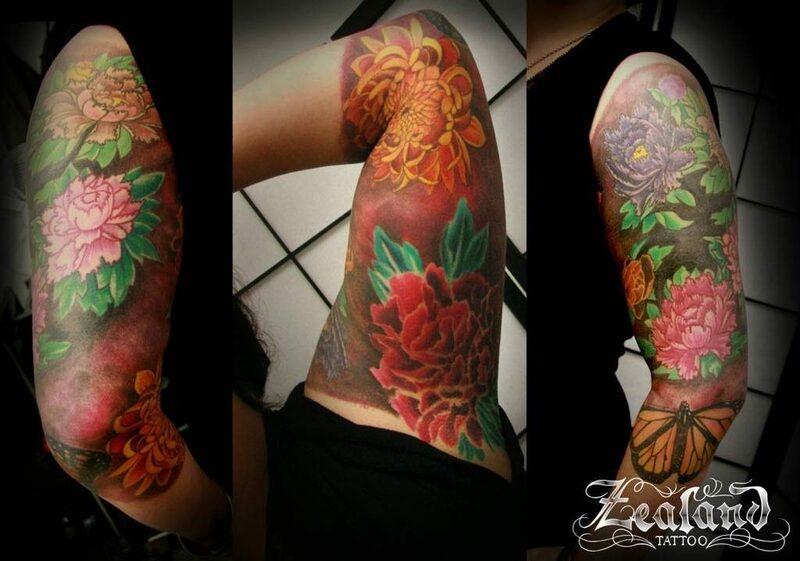 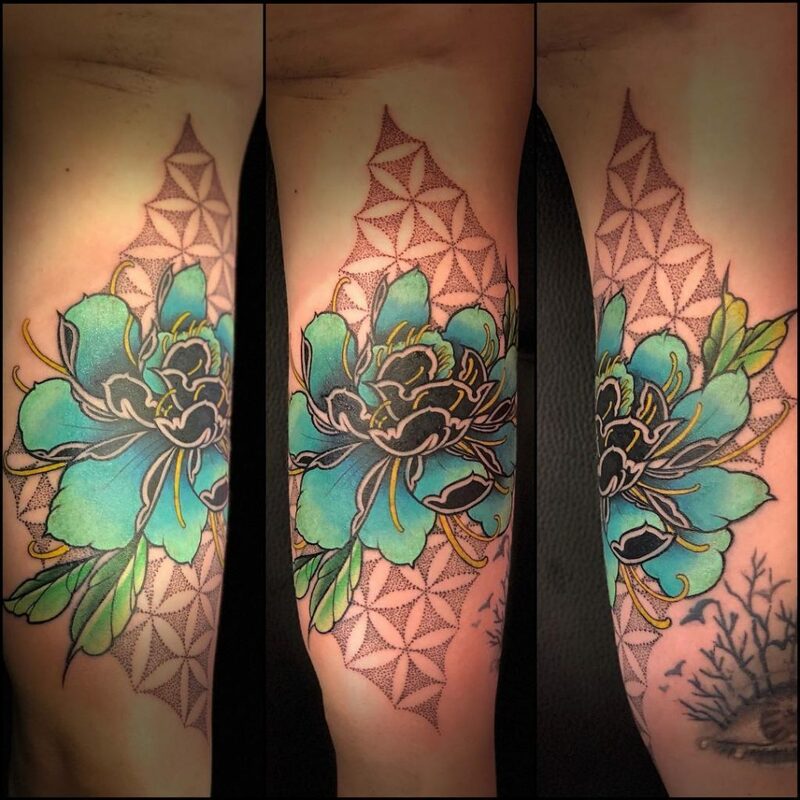 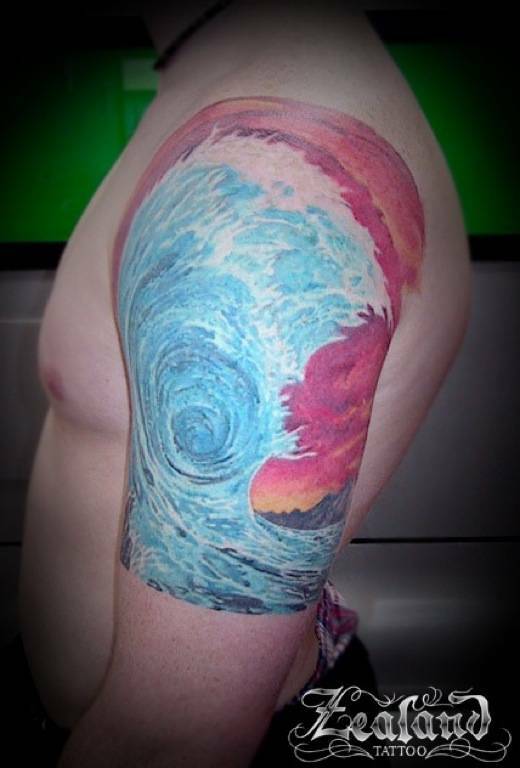 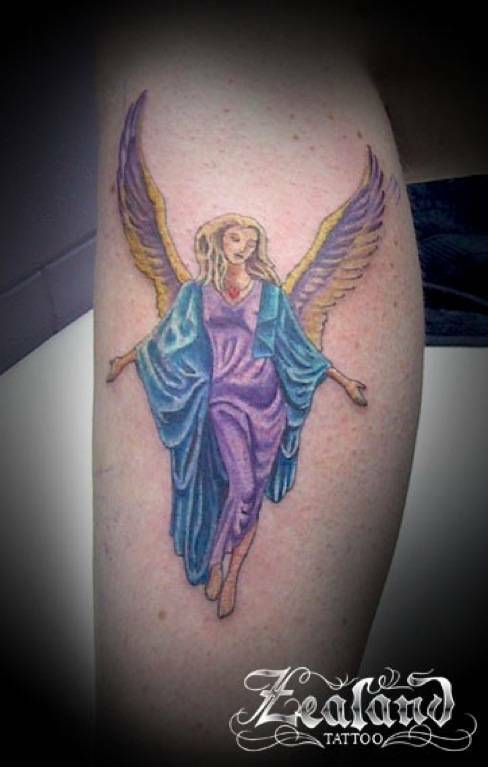 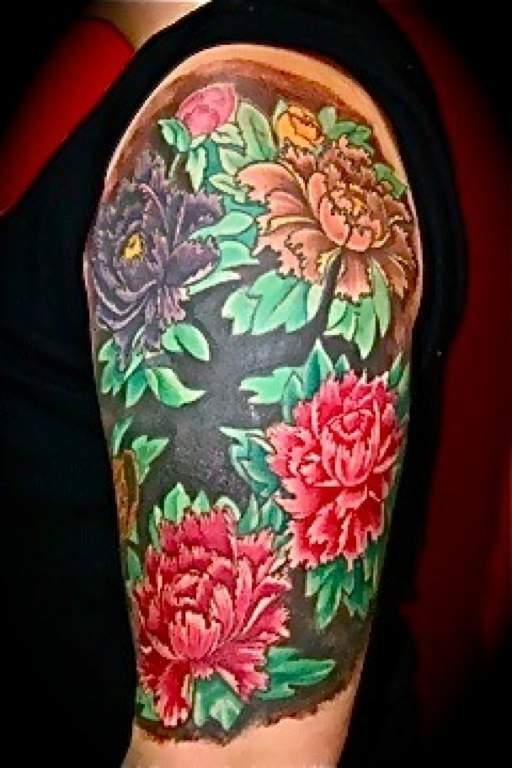 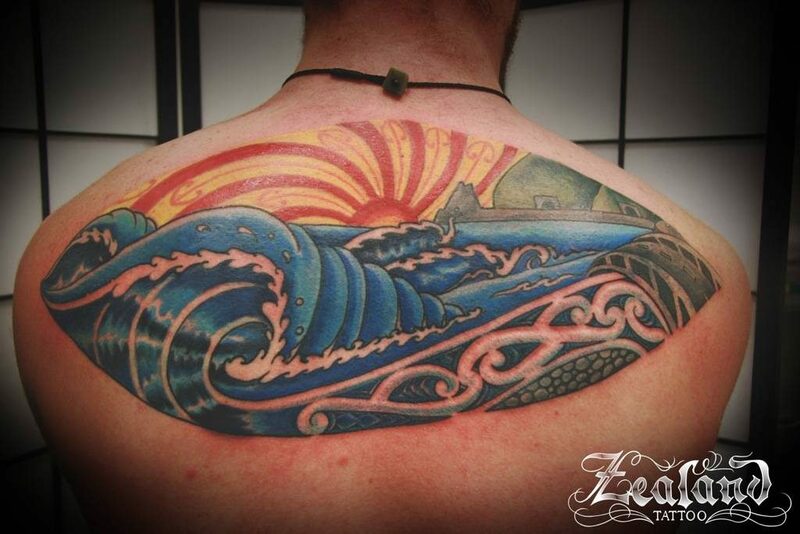 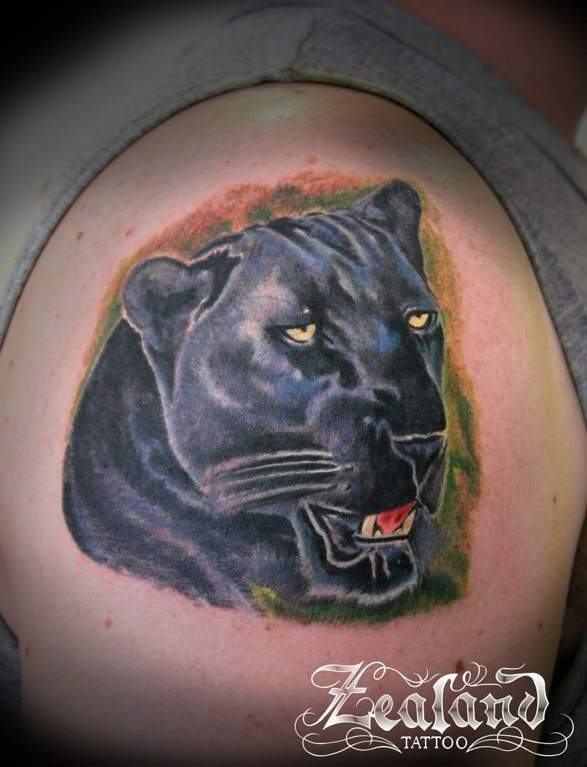 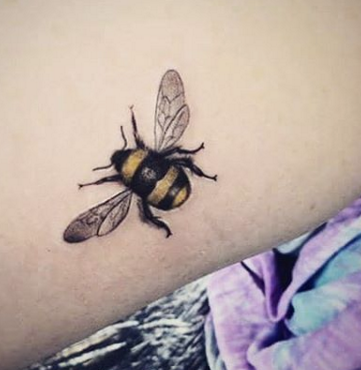 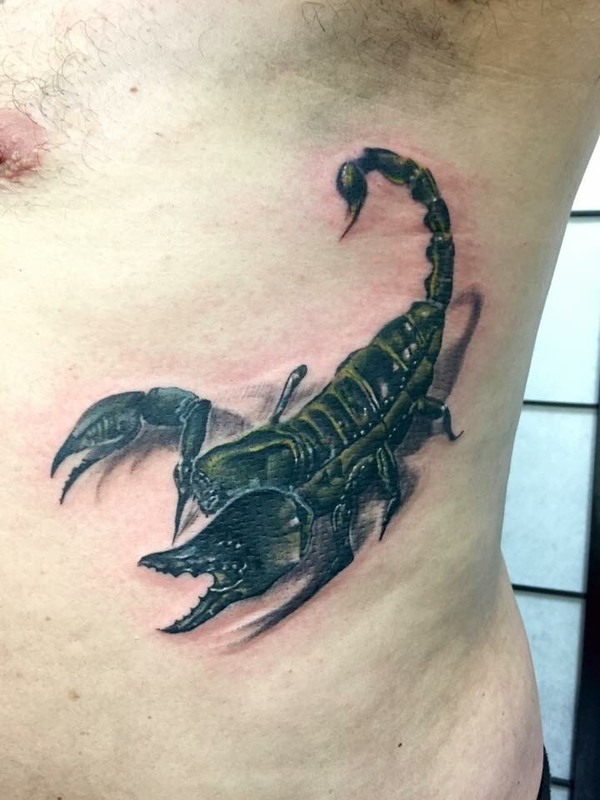 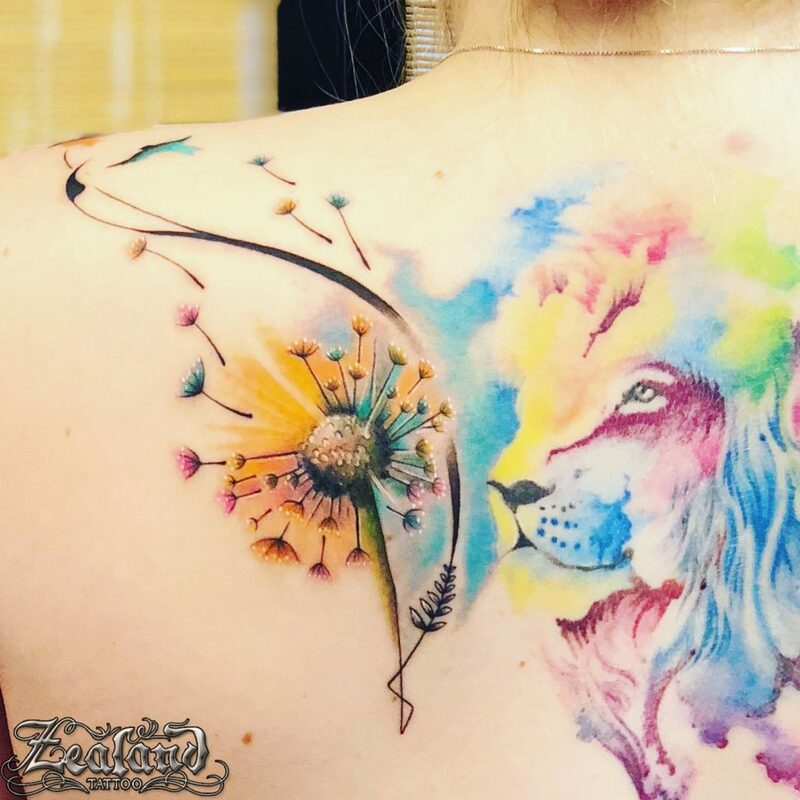 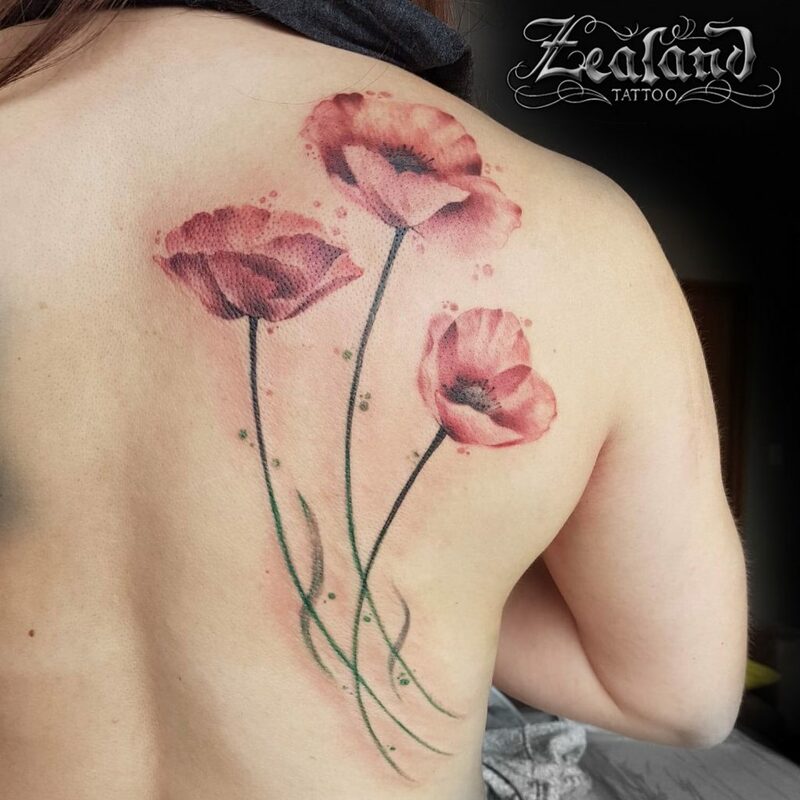 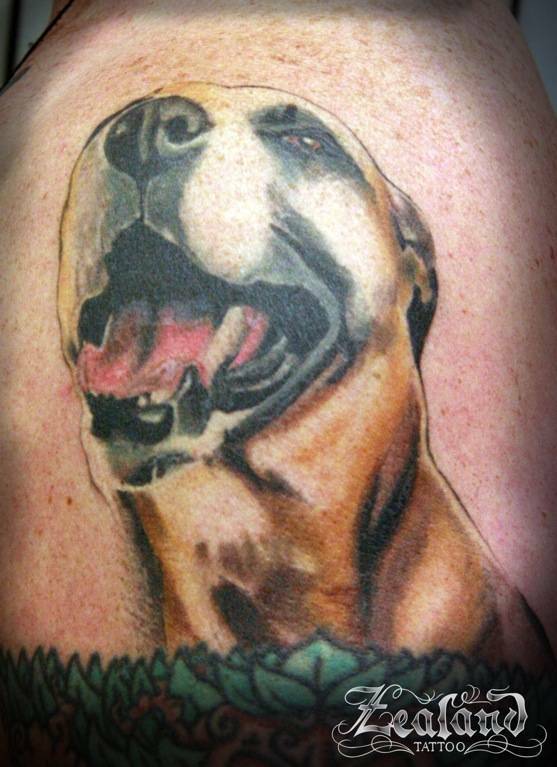 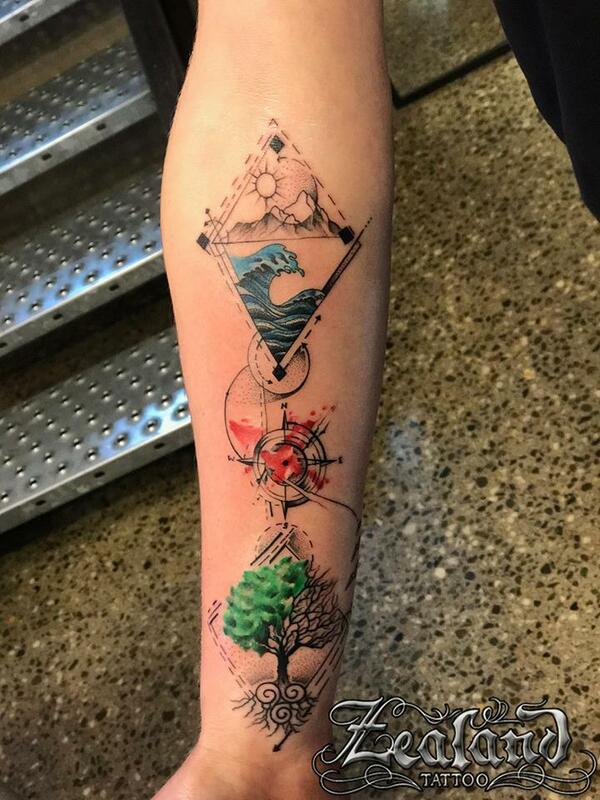 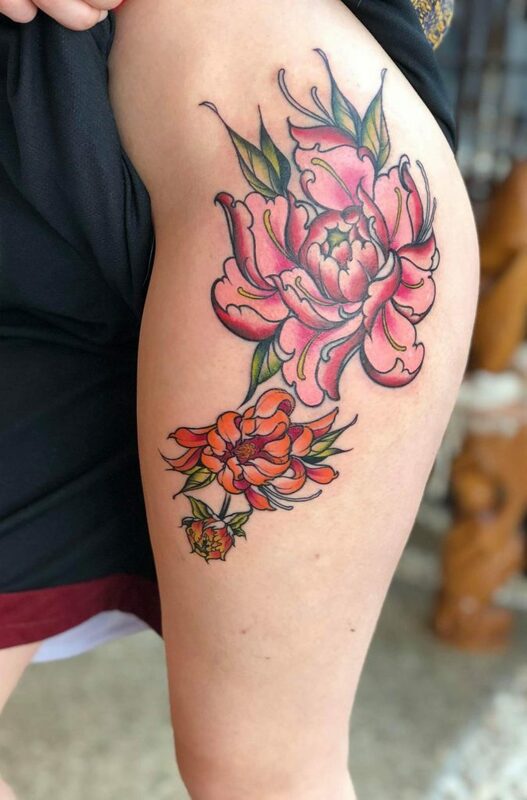 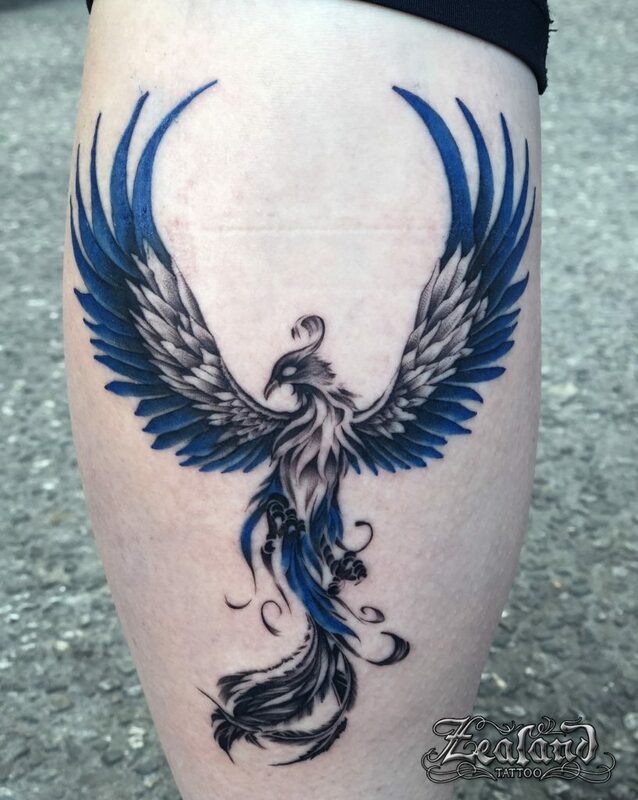 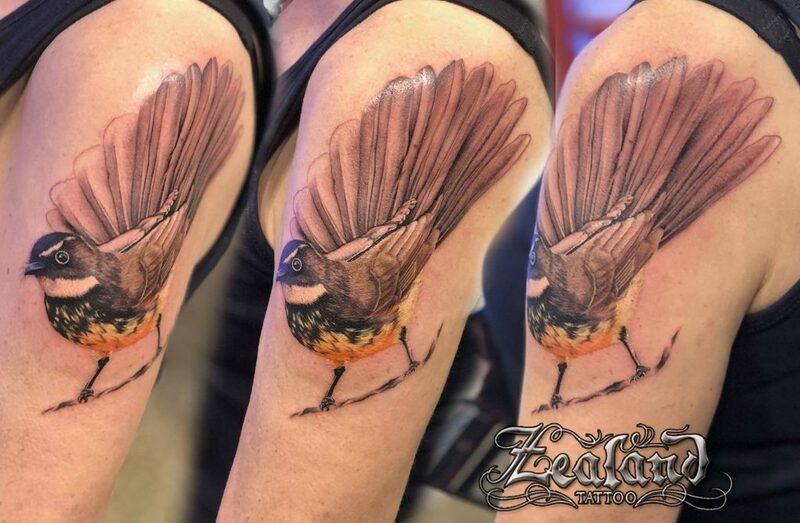 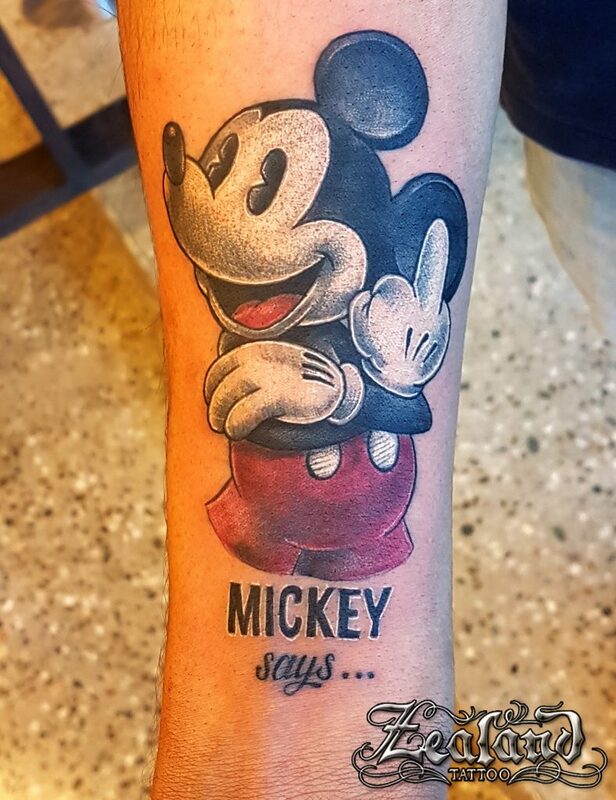 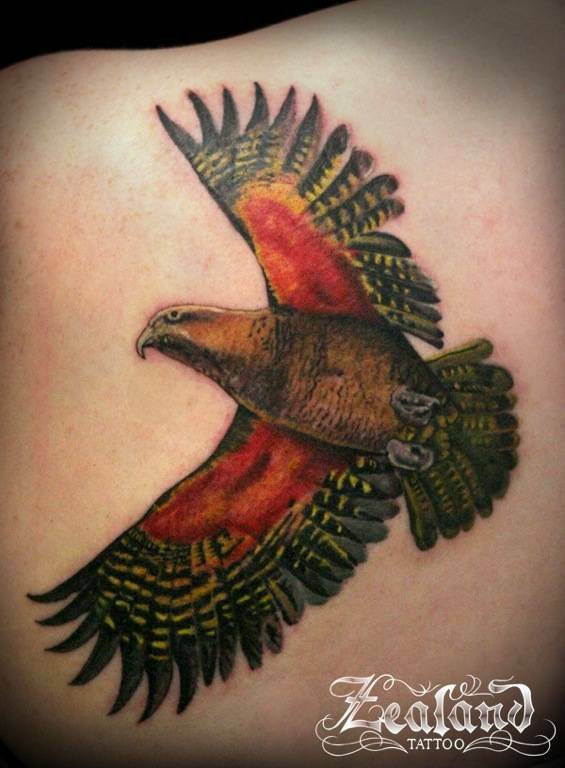 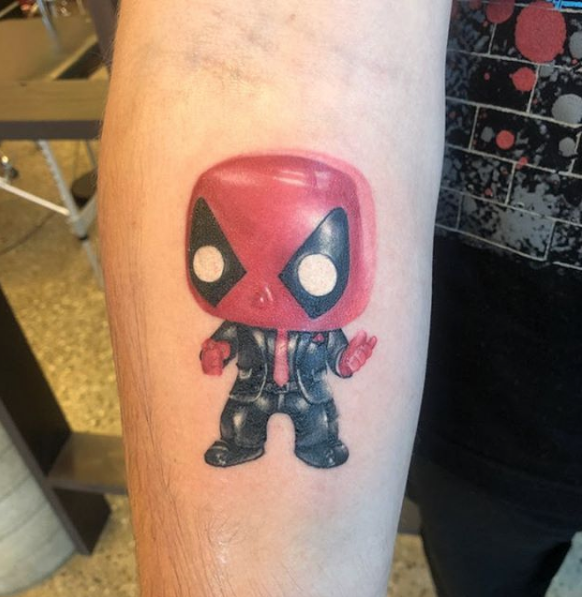 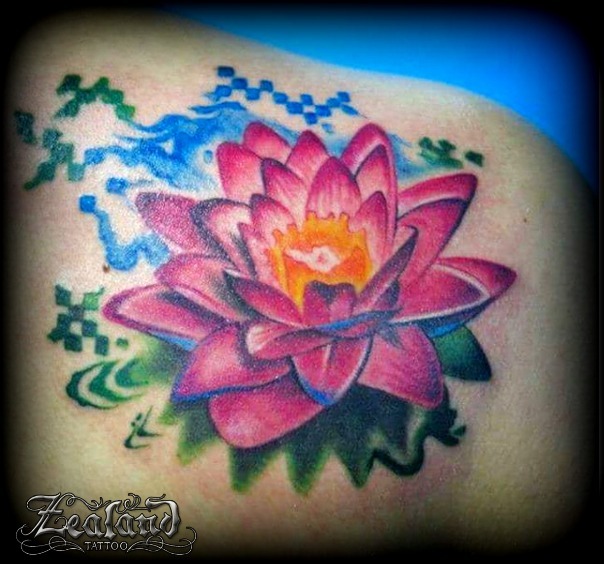 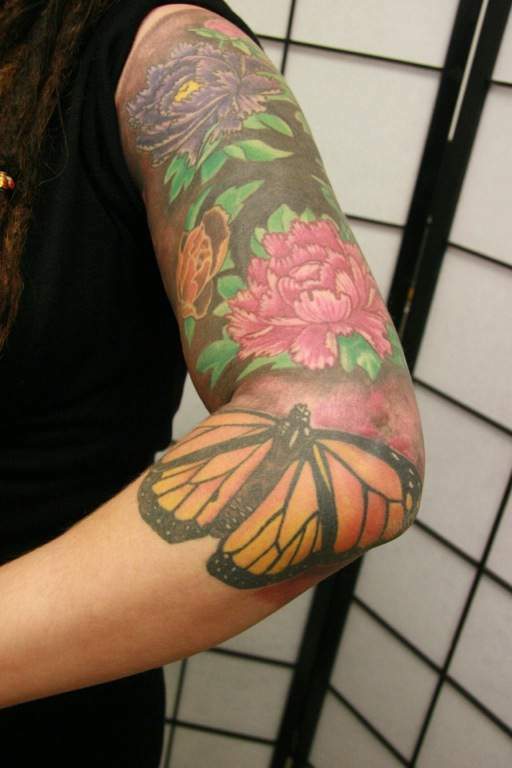 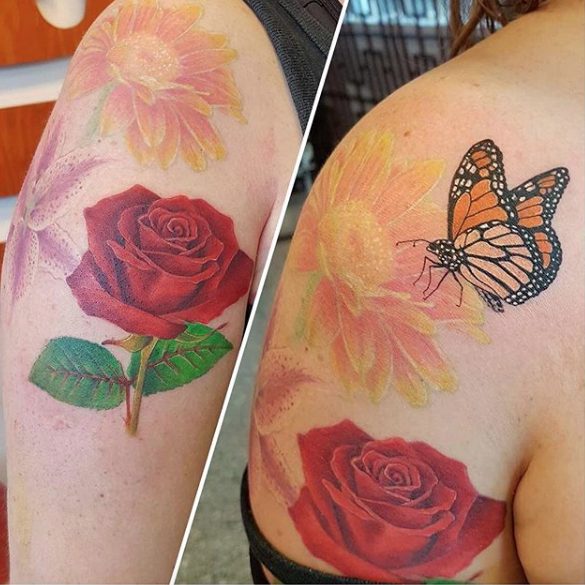 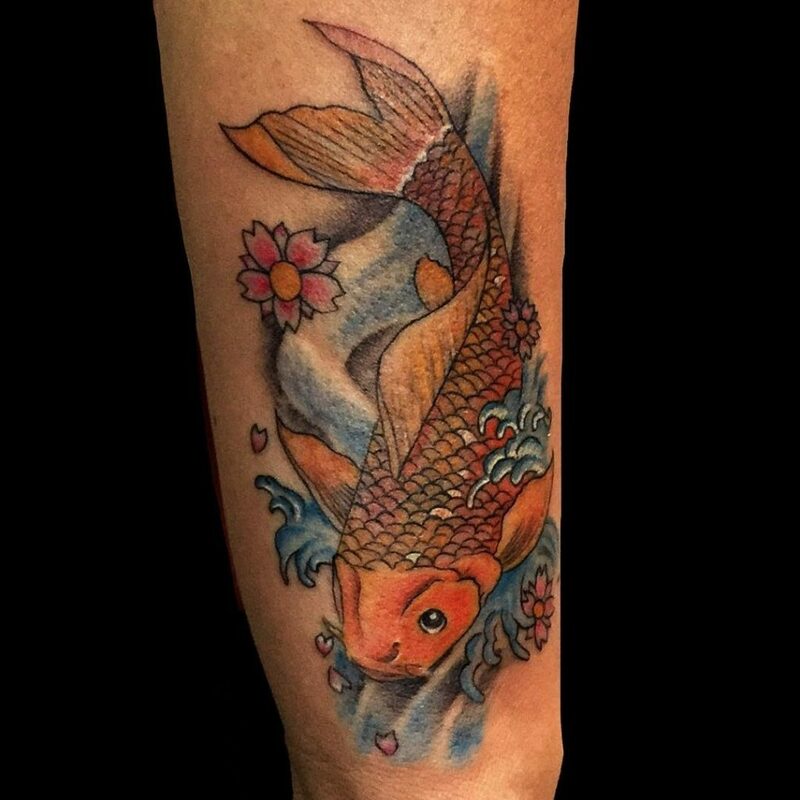 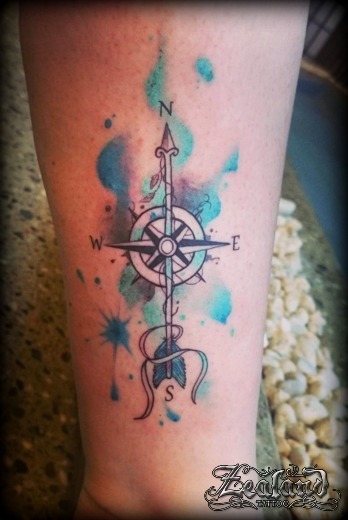 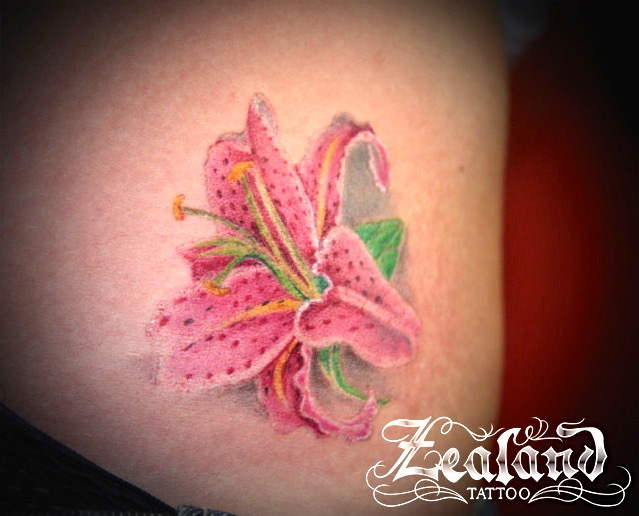 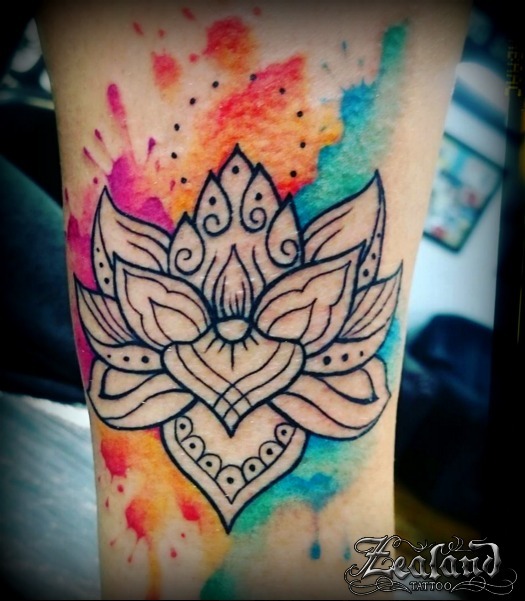 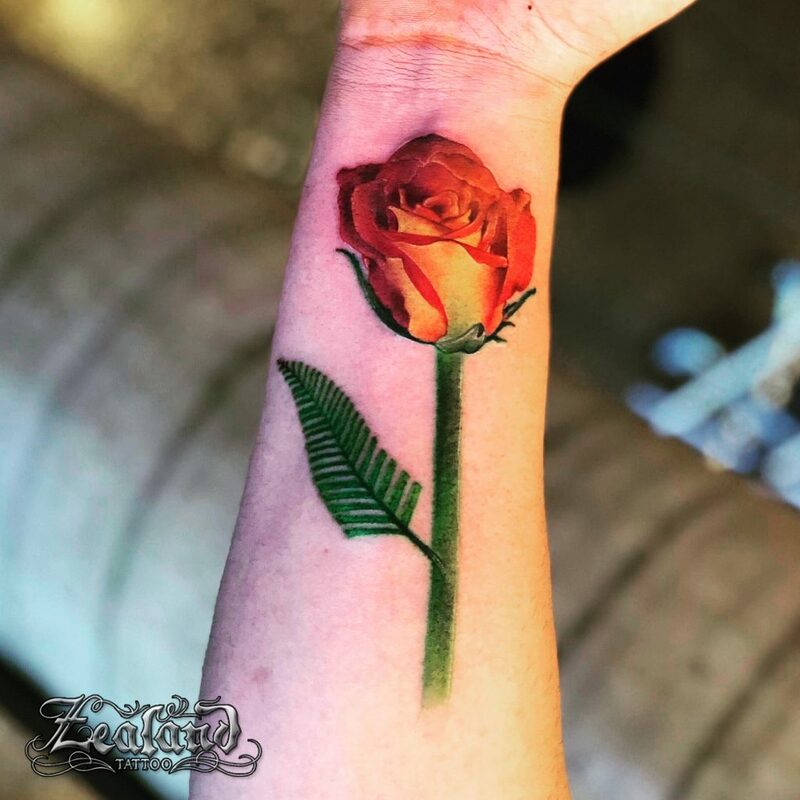 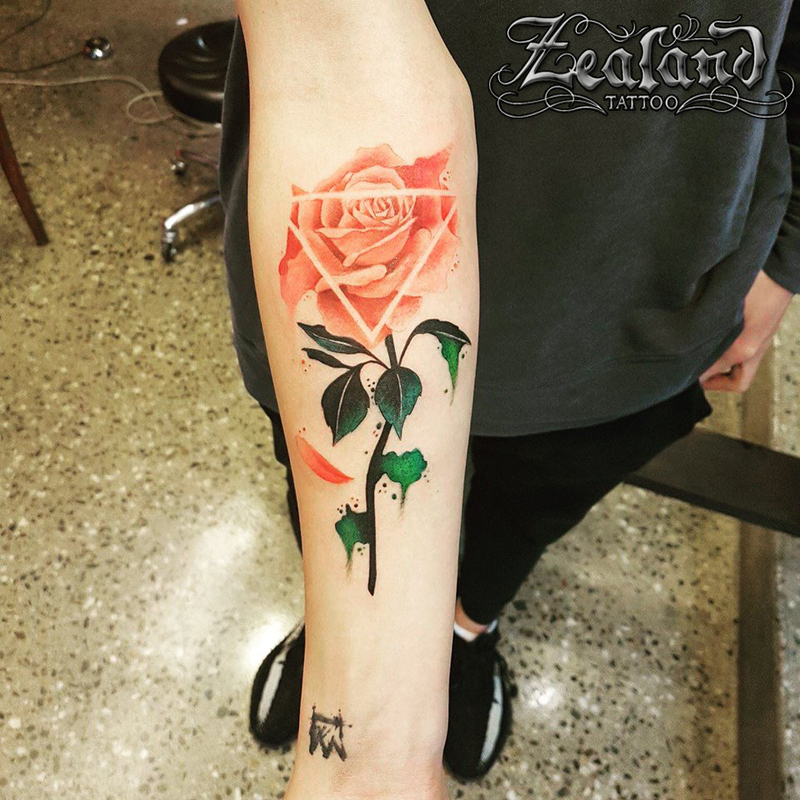 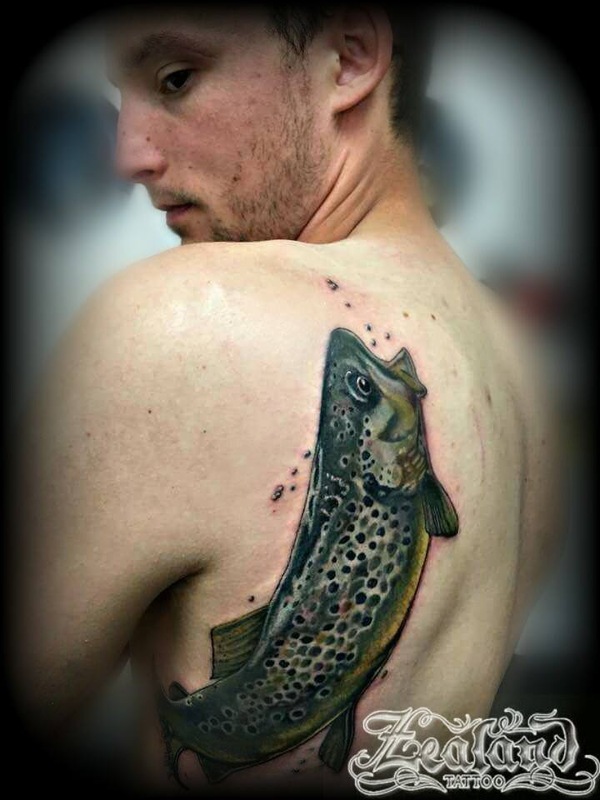 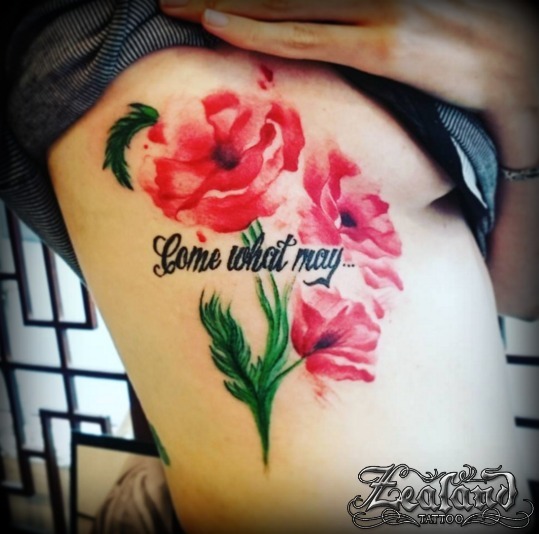 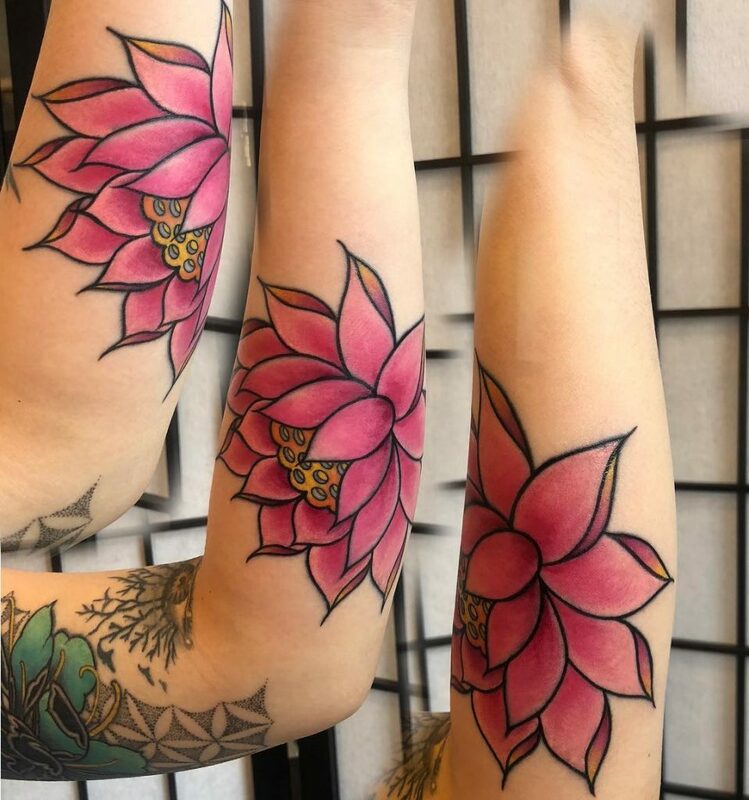 When it comes to skin art – some people prefer a full colour tattoo design and the following Gallery shows a wide selection of our colour tattoos. 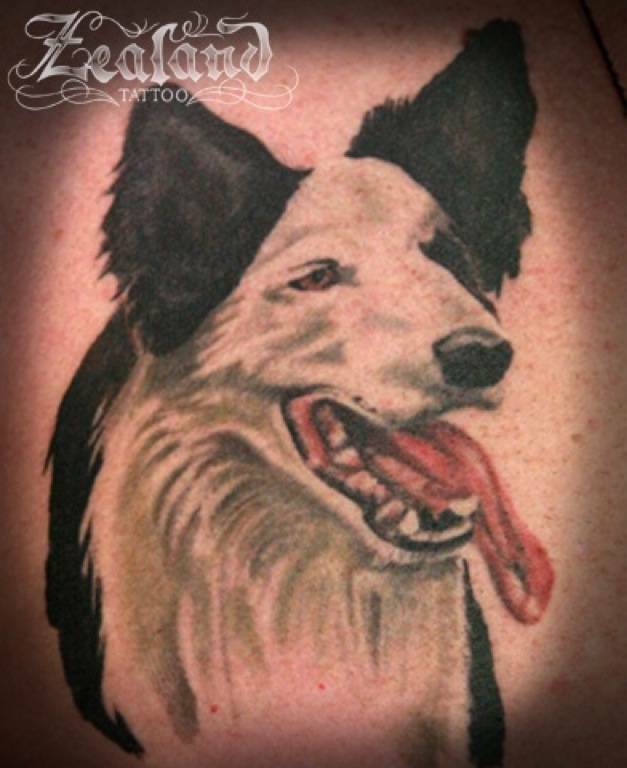 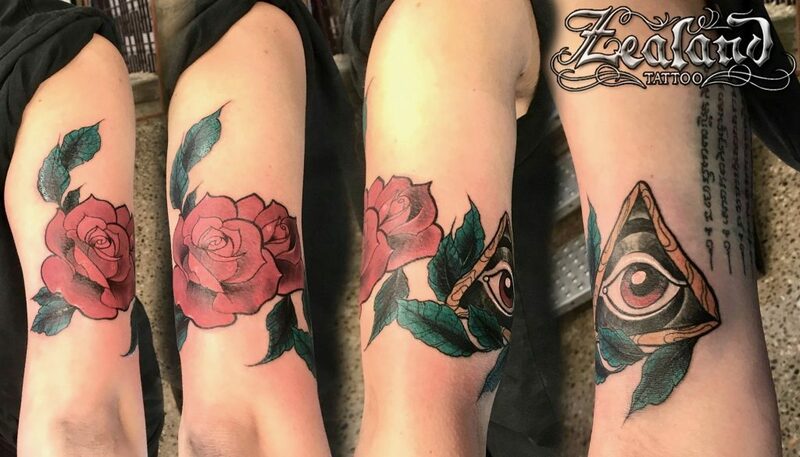 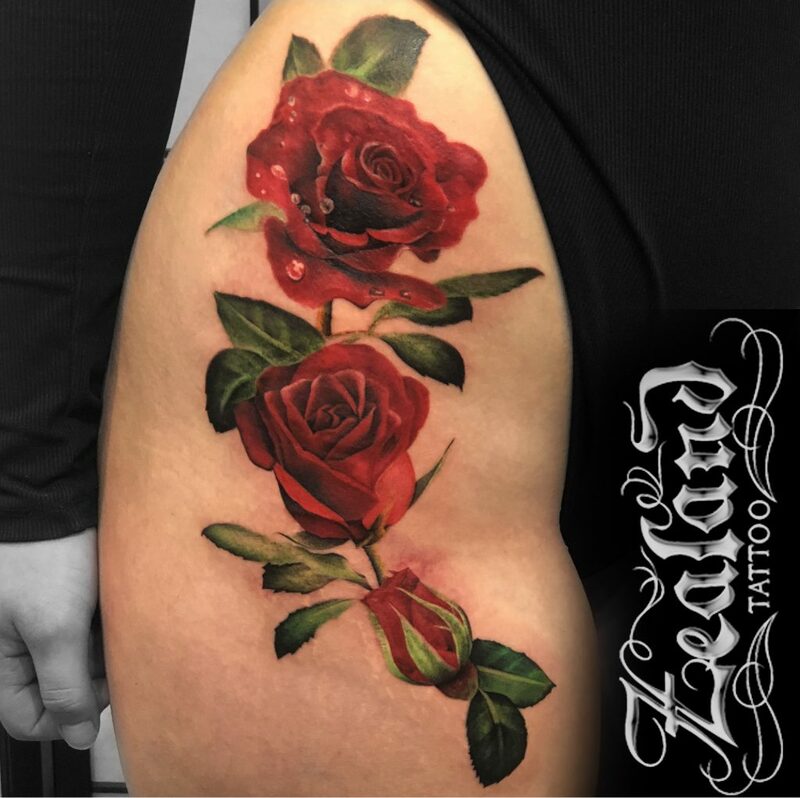 Full colour tattoos can be carried out in one of ‘timeless’ specialised art styles – Japanese, Maori, Ornamental or other styles that we work with such as Portrait, New School etc. 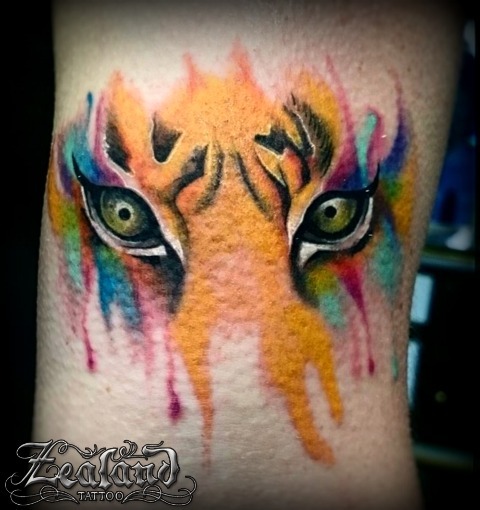 We use permanent indelible inks that give maximum bright colouration together with excellent ink longevity. 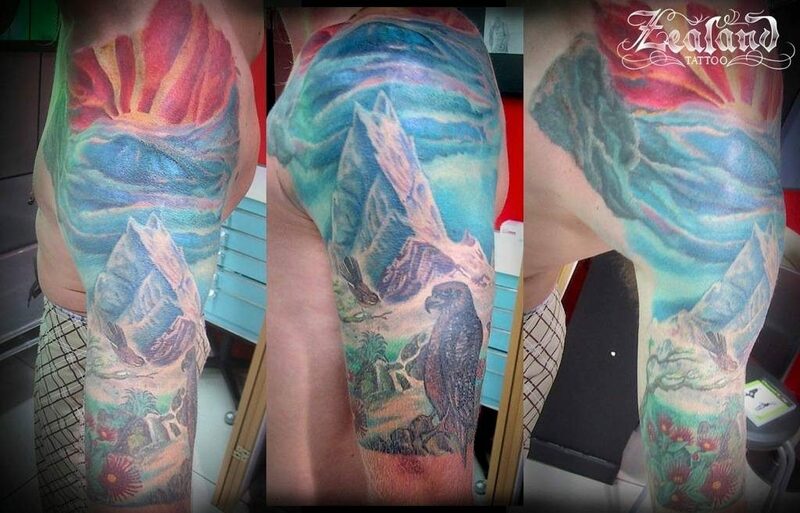 A selection of the Full Colour Tattoos we have worked on.